Age 91 of Wilmington, passed away Tuesday, February 5, 2019 at Silver Cross Medical Center in New Lenox. Born April 11, 1927 in Dwight, Illinois, Stanton Herman was a son of George and Louise (Beck) Roeder. He was raised and educated in Dwight and graduated from Dwight High School. Stanton was a Veteran of the Korean War, and honorably served in the United States Army. He went on to marry Annabelle Matone in the First Presbyterian Church in Wilmington, and together they made their home in Wilmington. Survivors include his son and daughter-in-law, Stanton, Jr. and Sandy Roeder of Wilmington; one granddaughter, Kelsie who was his pride and joy, and several nieces and nephews, including Gayle (Don) Robinson of Wilmington. 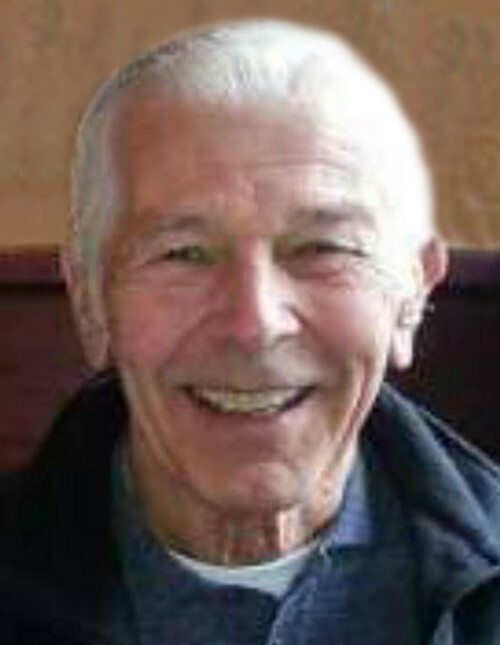 Stanton was preceded in death by his parents; wife Annabelle on August 15, 2012; brothers: George Roeder, Clarence Roeder and Frank Roeder, and sisters: Ruth Snyder, Mary Denker, and Bernice Spainhower. A private family visitation and funeral was held, and Stanton was laid to rest with his wife Annabelle at Oakwood Cemetery in Wilmington.